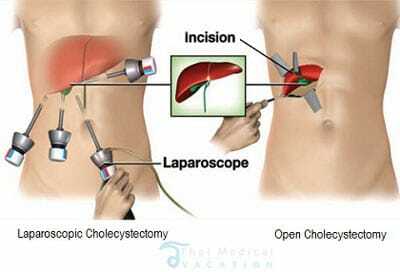 A laparoscopic cholecystectomy operation is the surgical removal of the gallbladder by ‘keyhole’ operation. This minimally-invasive surgery is performed in Thailand when little gallstones begin to obstruct the bile ducts causing side effects that can be debilitating. Over the past 10 years there has been a significant increases for a safe and effective operation. Thai Medical and its network of treatment facilities throughout the country provide accredited treatment options for diseased gallbladders safely using ‘state of the art’ operating theater which allows our surgeons finite control and vision during the entire process. The gallbladder is a little pear shaped pouch in the top right part of your abdomen and stores a substance called bile. “Bile” is a digestive fluid that helps to break down enzymes and greasy food, allowing it to be pushed through from the gallbladder to the intestines. Gallstones usually occur when bile doesn’t dispose properly and gets concentrated. These “stones” are tough can can block the bile duct,s causing severe episodes of stomach pain, nausea or high temperature. For severe conditions the safest alternative is total removal of the gallbladder. Our bodies can still function properly without a gallbladder. Gallbladder surgery can be performed in many ways including the new and more modern approach known as “keyhole” surgery. This technique is also called laparoscopic cholecystectomy surgery in Thailand. Keyhole technique allows our doctors to remove the gallbladder safely without severe wounds or scarring. For those that do not qualify for Keyhole surgery may opt instead to having open surgery. 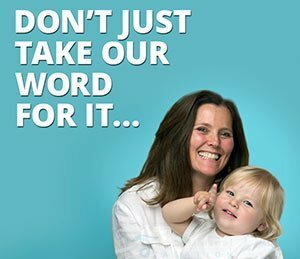 Our surgeon will need to conduct a virtual consultation to understand your needs to find which technique is most appropriate for you. Keyhole surgery is less invasive and can be performed on an out-patient basis or with minimal 1 night stay is provided for those choosing open surgery. The procedure is performed under general anesthesia and requires 60- 90 minutes to complete. Depending on the technique required, Our surgeons generally only need to make 2 or 3 incisions (about 5-10mm long) on the skin below your navel area. The micro-incisions are done using hollow needles that allow some dioxide gas into the abdomen creating more room to extract the gallbladder. The Keyhole surgery uses a laparoscope which is essentially a long, thin telescope with a light and camera lens at the end. The camera is subsequently passed through one of the incisions allowing your surgeon to analyze your internal organs safely. The images are sent to a video display unit for viewing during surgery. Especially adapted surgical instruments are also passed through the other incision points to help position the internal organs to allow our doctors to cut and carefully remove the gall bladder for disposal. CT-Scans and ultrasounds may be also be used if needed to allow the doctors to see all the gallstones that are obstructing the bile ducts. After surgery, the scopes are removed and the inert gas as allowed to escape through the laparoscope. All skin wounds are closed using dissolvable stitches and covered with a dressing. The followup visit shall take place a few days after surgery. 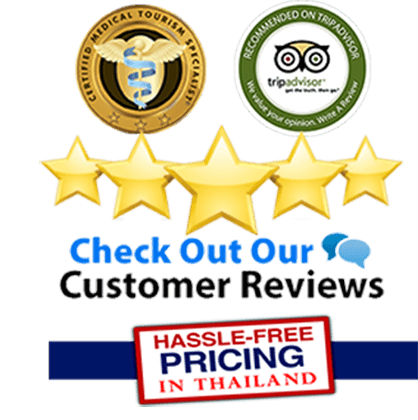 In total we recommend a 5-7 night trip to Thailand for Keyhole or 7-10 nights total for Open Gallbladder Removal Surgery. Following the procedure, you’re likely have some minor pain in the abdomen area that is usually caused by the gas that was used to inflate/stretch the abdomen. This normally disappears after 24 or 48 hours. Laparoscopic Gallbladder removal surgery and Keyhole cholecystectomies are common medical procedure and considered quite safe. However all surgeries carry risk of infection. To allow best results without complications the patient must follow all after care guidelines provided during discharge. Risk is also avoided by using ONLY accredited medical facilities and hospital facilities in Thailand. Our surgeons are all very experienced at performing laparoscopies, and can deliver the results you seek with minimal downtime. Open surgery or laparotomy can also be performed on patients with medical issues or abnormal anatomy that has resulted from previous surgical scars or where acute infections are preventing clear views of the patients anatomy. ****Please Note for accurate diagnosis and treatment plan, all test results should be less than 3 months old. The price for having Cholecystectomy surgery such as Keyhole will depend on the severity and scope of the patients medical needs. 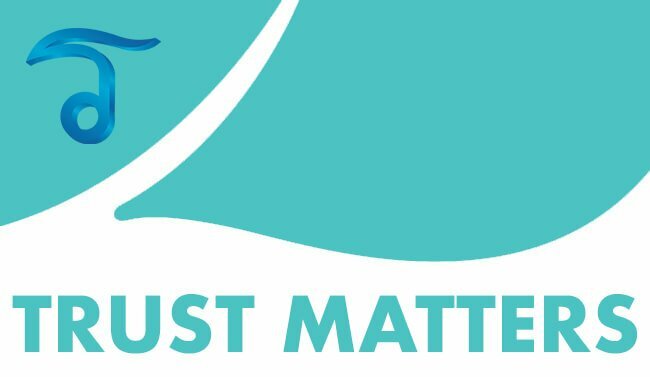 To provide an accurate and fixed price our doctors will need to conduct a virtual consultation using your recent medical examinations, such as liver function tests,ultrasound and/or Abdominal CT scans. For accurate diagnosis and treatment plan, all test results should be less than 3 months old. 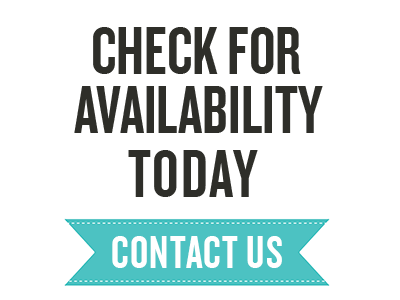 To request a complimentary evaluation for Laparoscopic gallbladder removal surgery in Thailand please contact us today.